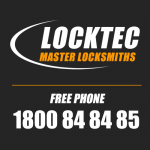 Local Locksmiths Dublin are your goto guys for all your locksmith needs. We cover all locksmith services including Home/Domestic Doors & Windows, Commercial/Businesses security doors, keypads and key cutting and Auto/Car Replacement Keys and Car Key Cutting and Repairs. 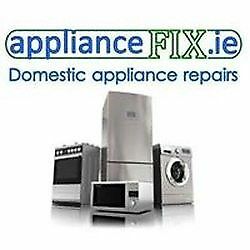 We provide Friendly Locksmith Services in Dublin. 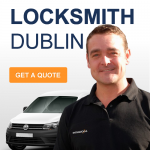 Full 24 / 7 Locksmith Services covering the entire county of Dublin and surrounding areas. We can access any door 24 / 7 a day. Because doors, windows and cabinets or everything which has a locking mechanism, sooner or later will need the intervention of a locksmith, and sometimes even need it urgently. 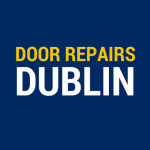 Door Repairs Dublin we are a fully owned and operated Dublin based Door Repair, Locksmith company with over 25 years experience in the door servicing industry. SOS Locksmiths Dublin provides a 24 Hour Emergency Call-Out Service, for all residential and commercial premises in Dublin. Our 24 hour Locksmiths service includes lock-outs, re-keying of locks, suppy and fitting of deadlocks and door closers and electronic locking solutions. 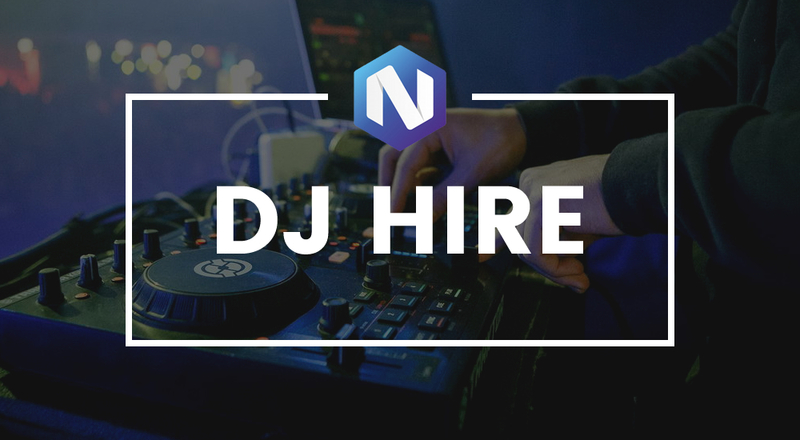 Covering all areas of Dublin. Here at Locks, Stock and Barrels we are honored to be your Local locksmith. We are Professional Locksmith in security resolution with over 20 years Experience in Dublin area and surrounding counties.